Mandvi and Farhat are childhood friends. The fact that both of them are working mothers and looking after two kids each adds more strength to their relationship. There are other common things in their lives. For example, both are professionals and both their husbands are financially wise. Both spouses have life and health insurance covers for the whole family. Both families are investing regularly towards their financial goals and aspirations. Both families also have detailed contingency plans with clear instructions on what to do in case an emergency strikes. However, there is one difference in this ideal frame of financial life. Mandvi and her spouse have chosen monthly income payout benefit along with the lump sum from their term insurance. Whereas Farhat being an investment manager herself, chose to go with a lump sum payout option. What Happened After the Claim? Perhaps not much, at not right now. The difference between premiums both families are paying for the respective life covers hardly makes a dent on their savings. But this may change later. Mandvi receives a lump sum amount of Rs. 75 lakh from the insurer out of the total sum assured of Rs. 1 crore. From next month onwards she will receive a monthly income of Rs. 25,000 ever since. On the other hand, Farhat will receive a lump sum of Rs. 1 crore. After the death of bread-winner, the family must adjust to the new reality of investing for themselves and even generating income, which can immediately start with investment. For Mandvi, she need not worry about generating income out of the sum assured from life insurance. 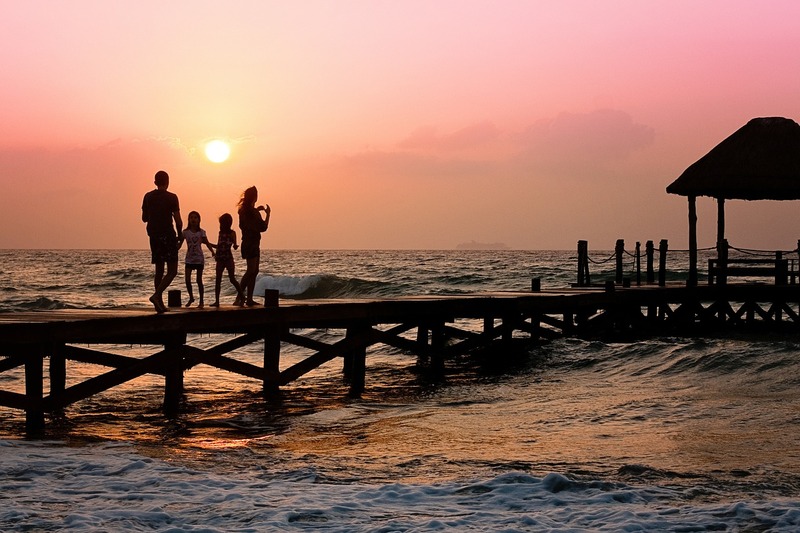 Since the life insurance plan will automatically give a monthly income to the family, she only needs to worry about investing the lump sum money towards the future goals. However, Farhat will need to divide the claim amount between income-generating money and money that will go to the future goals. Given that she’s an investment professional, she may be able to pull it off. Though it could be difficult for her too, given the emotional stress she’s into due to the claim. Both the families will need to invest a major part of the lump sum money towards their future goals. However, given that Mandvi is already receiving regular income, she can wait and be patient in choosing the investment avenues. However, Farhat may end up investing almost everything into long-term assets, or be keeping most of the money in safe instruments. In this case, we had Farhat who is an investment professional and maybe she will be ultimately able to manage the household investments, expenses, kids and a job, all at the same time. However, even then how wise would it be to put your family members in this situation when it can be different. Many term insurance providers, like PNB Metlife, ICICI Prudential Life and Max Life offer term insurance plans with monthly income pay-out options. Though, you need to subscribe to this at the time of buying the policy. You cannot avail or add this feature to an existing policy. Therefore, if you do not already have a term insurance plan, but eyeing to buy one, consider monthly income or regular income payout option too. The monthly amount remains fixed throughout the payout tenure. Payout tenure can be at least 10 years long or the 60th birthday of the insured. This option has the income increased by a certain percentage to adjust for the inflation every year. For example, in the first year, the nominee receives Rs. 10,000 a month. After 12 payouts of Rs. 10,000 the insurer increases the payout to Rs. 11,000, adjusting 10% for the inflation. This increase will continue until the expiry of payout period. Life insurance is essential, and at the end, when the moment of truth arrives, it should make your dependents lives easier, not more challenging. Monthly income payout option is one such add-on feature to help you achieve exactly that comfort, that your family will need just in case you cannot be there to look after them.